Over-reliant on jump scares and thin on character development, Lights Out does make terrific use of all the usual horror clichés to deliver the chills but its lack of both a sturdy plot & interesting set of characters results in a cinematic experience that's often startling but never compelling. Based on the short film of the same name, the story of Lights Out follows a young woman who attempts to find the root of the evil after her brother is terrorised by similar events that tested her sanity back when she was a kid and eventually uncovers a disturbing truth that concerns their own mother. Directed by David F. Sandberg in what's his feature film debut, Lights Out is actually his short film stretched to 81 minutes but it is swiftly paced. The concept is commendable and Sandberg does a fine job behind the camera to deliver the scares but it is so dependent on those loud, frightening sound effects that it eventually gets tiring. 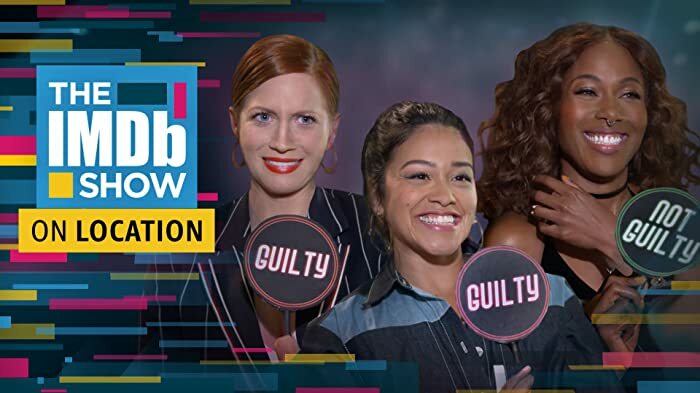 The characters are dull & weakly scripted, the dialogues are cringeworthy at times, and the performances aren't that good either, for the actors fail to make their renditions believable. Camera-work is smooth, its 81 minutes runtime is a plus, Sound is overbearing at times and that shadowy figure is effectively handled as many moments involving her are genuinely chilling. 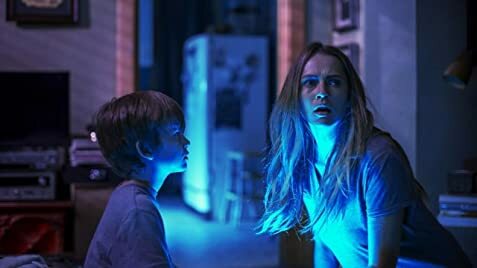 On an overall scale, Lights Out accomplishes what it set out to do with surprising effectiveness but it is highly deficient in other storytelling aspects which ultimately prevents it from attaining a better status. Majority of viewers will be more or less satisfied with what it has in store for them but if you are looking for something more, then it would be wise to steer in a different direction. Diana was originally supposed to be more of a demonic presence, but James Wan suggested that she have a human background so she could have a relationship to Sophie and add to the connection to the family. Early in the movie, when the sister takes Martin home and is talking to him on the front porch, he has his backpack on, but when mom looks at them through the window, the backpack is gone. No person or entity associated with this film received payment or anything of value, or entered into an agreement, in connection with the depiction of tobacco products.